Superior Challenge launched in Stockholm in 2008 and ran their first seven shows in capital before beginning its traveling promotion throughout the country. 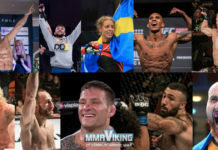 After the cancellation of SC 13 due to issues with the Stadium Arena in Norrköping, SC 14 brings them back to Stockholm with one of the promotions most visible fighters in UFC veteran David Bielkheden (22-12) who has starred on five previous cards. 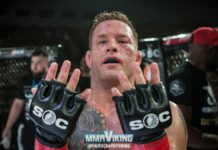 Bielkheden will be facing UFC veteran Luis Ramos who steps in and replaces Daniel Acacio, who was expected to face the Swede for the welterweight title. The experienced Nova Uniao fighter is training partner with Superior Challenge’s middleweight champion Thales Leites. “It is a very interesting match between two UFC veterans, especially considering that our home fighter also has kickboxing background and a black belt in Brazilian Jiu-Jitsu. David has switched his training and is fully focused on the new opponent.” says Babak Ashti, Founder Superior Group International. The co-main event is an interesting matchup between UFC veteran Papy Abedi who will face Brazilian Bruno ‘BC’ Carvalho. “Makambo” is based out of Stockholm, and last fought with the promotion at Superior Challenge 6, which lead to a UFC contract. The 37 year old went 1 win and 3 losses in his UFC run. His last fight was back in 2013, which he lost by KO to Dylan Andrews. “BC” is a frequent fighter of Superior Challenge, first facing Kyacey Uscola back in 2011. 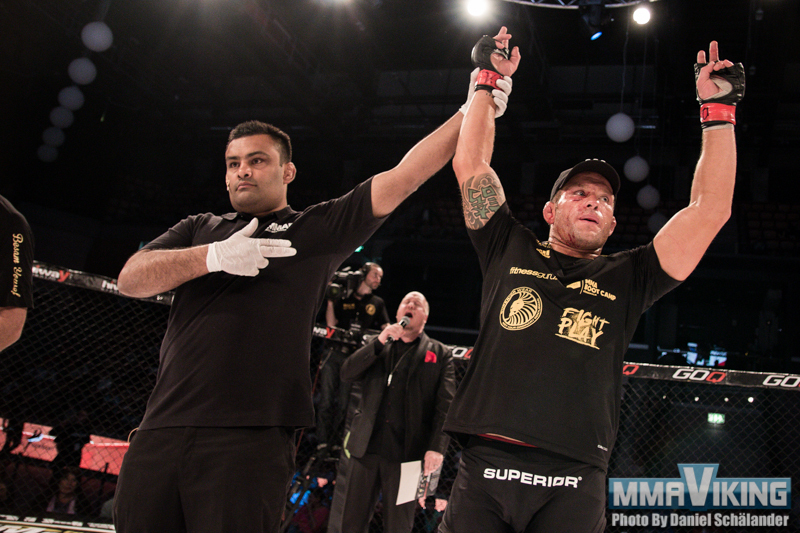 The 16 win and 10 loss fighter made his return in May 2015, when he lost to Mohammed Abdallah at Superior Challenge 12. The BJJ and Judo black belt not trains out of Team Quest Thailand. Sadibou Sy is back, and the dangerous striker will take on the always game David ”One More” Round. Veteran Thomas ”Moon Lee” Hytten will look to battle for one last time against the up and coming Michel ”Bad Boy” Ersoy. Martin Akhtar is also back to take on Declan Williams. The popular Simon Sköld is also set to return to the card against a to be determined opponent. The event will go down on October 8th at the Eriksdalshallen. Get your tickets by clicking here.